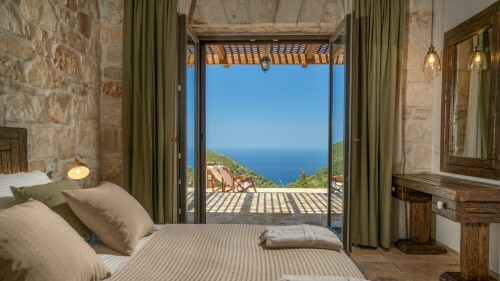 Zakynthos-Villas.com brings you a fantastic selection of privately owned holiday rental villas in the Ionian Island of Zakynthos (Zante). 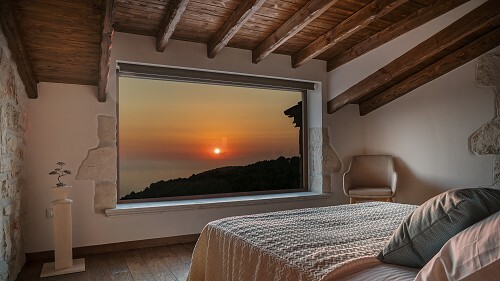 What better way to immerse yourself in the captivating charm of the island of Zakynthos with its sun drenched enchanting landscape, its many villages and coastal regions than from your own private rented villa? These properties offer a unique experience that exceeds all expectations. 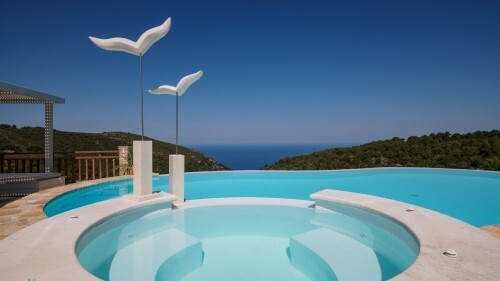 Choose from traditional stone luxury villas with private pools to a more modest country house by the sea. When you rent a villa it becomes your home away from home and more importantly it allows you to spend time at your own pace with your family and friends. Whether it's for a week or a month, you can't help but become immersed in the local culture, history and enjoy the warm, welcoming hospitality of the local Greek people. 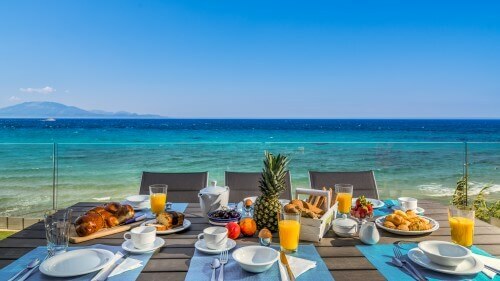 Browse our extensive portfolio of villas located across Zante and make your holiday a memorable one. You book the villa directly with the owner and therefore, no commission is included in the final booking cost. 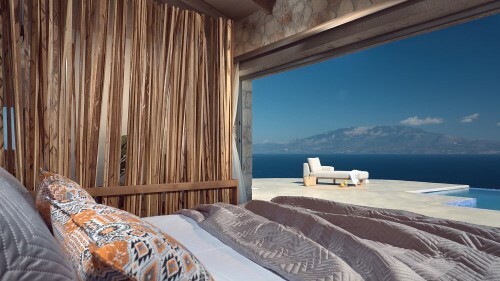 Our team visits and inspects the villas twice a year thus guaranteeing that what you see is exactly what you get. We are here to help you while you are searching for a villa, when you are ready to book and also during your stay. 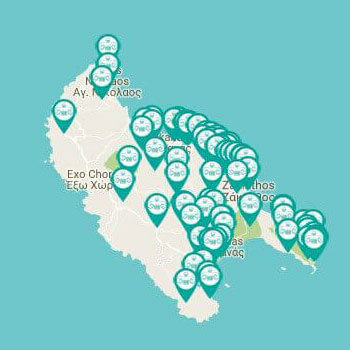 We are dedicated to promoting villas in Zakynthos and thus have the necessary knowhow to help you choose the best villa for you!